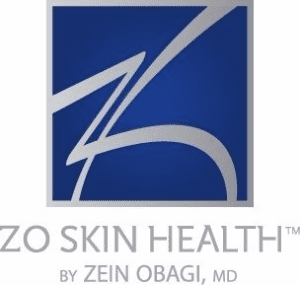 ﻿Both skin care companies were started by Dr. Zein Obagi, though Obagi is now owned and operated by Valeant Pharmeceuticals International Inc.
Products from both companies are designed to improve the appearance of skin and minimize skin damage, hyperpigmentation, acne, rosacea, sun damage, and premature aging. These products are prescription-strength formulas, only available through doctors, dermatologists, medical spas, and other medical skin care institutions. Retinol, Hydroquinone, and Non-hydroquinone products are the hallmark of these companies; however, standard skin care products such as cleansers, sun screens, and lotions are also expertly made. Call our office to learn more about we carry.